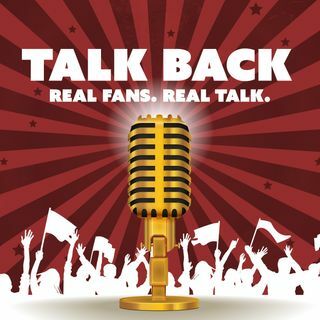 Welcome to season 2 of Talk Back! Big changes are in store for this year, thank you for listening. Enjoy the show!